Aim Technologies design, develop and manufacture world class Motorsport data logging equipment to supply thousands of championships, race teams and end users globally. Their equipment is engineered to deliver the accurate data needed to improve driver and vehicle performance to help win races. 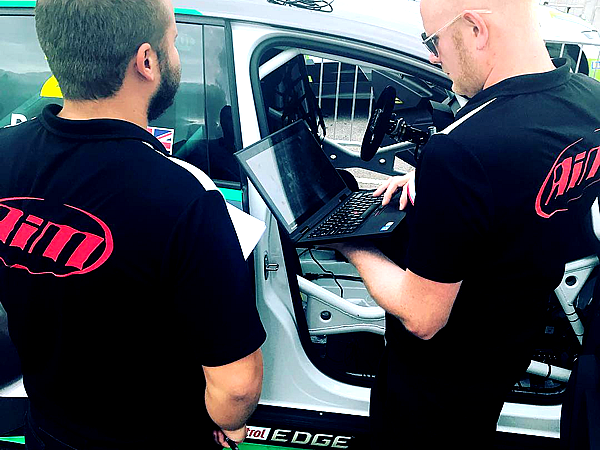 Aim Technologies also provide a number of track side services to Motorsport championships and manufacturers worldwide, they understand that support on track is vital to teams and championships alike to provide guidance when it is needed most. Among some of the many services available, Aim can provide; training and support; scrutineering; data engineering; incident evaluation, video support; full championship assistance; constructing championship regulations and building a Balance of Performance for the championship to run to. Aim are leading the curve in custom implementations, improved safety controls, cheat prevention and inequality detection. 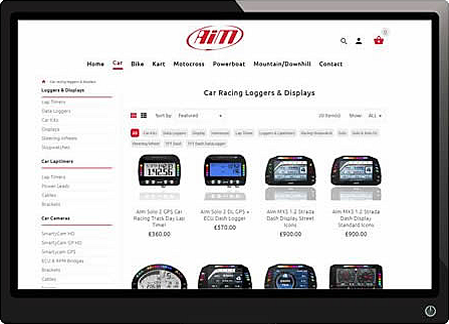 Aim Technologies offer a wide range of product solutions, from Lap Timers to Data Loggers, Displays, sensors plus much more; their Motorsport products can be tailored to your exact requirements with your desired outcomes in mind. Aim Technologies understand the rigors of motor racing, from track days to racing LMP1, and as many of the staff are experienced racers themselves, they know the importance of accurate data to improve driver, chassis and engine performance to win races. Aim’s data logging systems integrate with the ECU, allowing teams to assess driver and vehicle performance. Meanwhile, an Aim displays will allow the driver to view all ECU race data on a compact, flexible and back-lit display. This also includes any data being retrieved from any Aim custom sensors fitted within the vehicle. What’s more, an Aim logger will use highly accurate GPS and accelerometer data to systematically create data channels, giving teams the data needed to improve their competitive performance. Aim’s lap timing equipment is far superior to any other off-the-shelf lap timer on the market, automatically using exceptionally rapid and precise data from both Glonass and GPS satellite constellations to creates data channels that measure the vehicles dynamic performance. Their lap timers come pre-set with a database of over 3,000 race tracks worldwide to identify vehicle position, starting line coordinates and lap times with supreme accuracy, as well as self learning new tracks or changed circuit layouts. In motor racing, as in any sport, keeping the competition alive and the playing field level is key. Re-Launched for the 2018 Motor Racing season, Aim began rolling out their data analysis methods throughout the sport by integrating their market leading data acquisition technology within cars and providing electronic eligibility scrutineering across multiple championships. Detecting inequality in Motor Racing is not a new concept, in fact it has been attempted for many years and on a global scale, with championships using various methods to ensure fairness of competition in racing. But with varying ad hoc approaches to methods, regulations and technology, there has not until now been a clear and effective process to lead the way in the Motor Racing arena. Aim’s electronic eligibility scrutineering techniques are set to raise the bar and guarantee the parity of cars across championships, to the benefit of both teams and championship organisers alike. Their innovative and revolutionary performance measuring techniques, along with their esteemed hardware and software solutions, bring together two elements never used in unison for the purpose of fair competition in Motorsport; creating a truly unique approach. 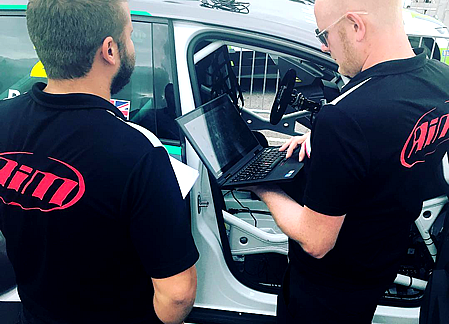 Not only are championship organisers able to be safe in the knowledge that they are running equitable events, but teams too are able to reap the benefits of Aim’s hardware being installed within their vehicles. The systems fitted are of bonus and benefit to competitors as they provide in depth information to assist with vehicle analysis and driver coaching for enhanced performance. 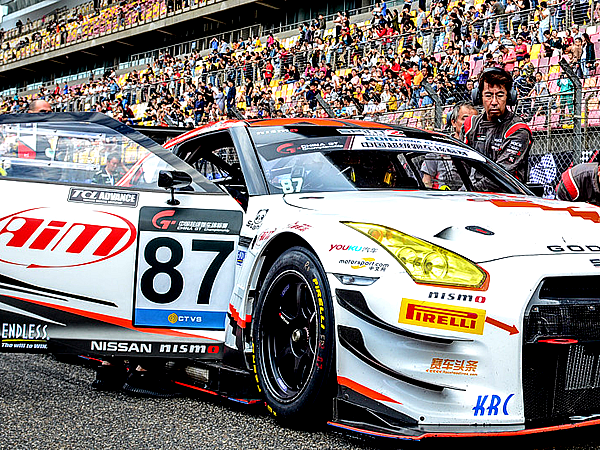 Aim Technologies have extensive Motorsport experience, paired with their many years of refinement and research developing their software and hardware solutions. 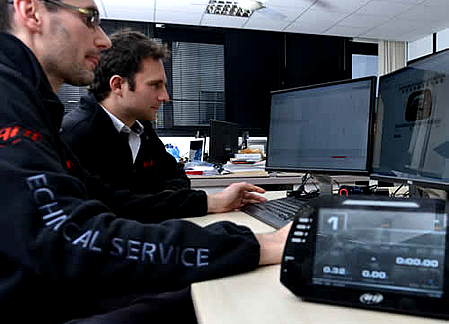 Aim Technologies are firmly placed at the forefront of design and manufacture for Motorsport vehicle monitoring equipment. 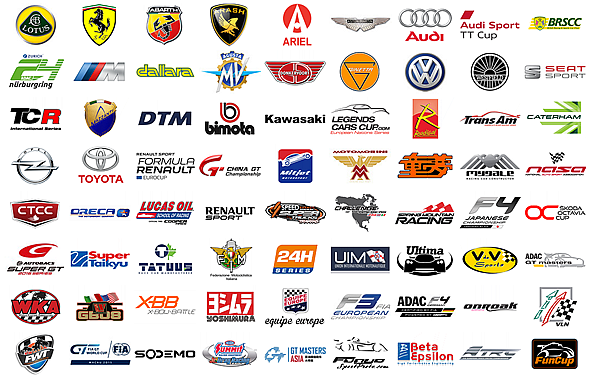 Aim products are used by tens of thousands of race drivers and teams, making Aim highly regarded as the go-to brand for data acquisition technology worldwide. All aspects of project development are carried out within our own manufacturing facility. 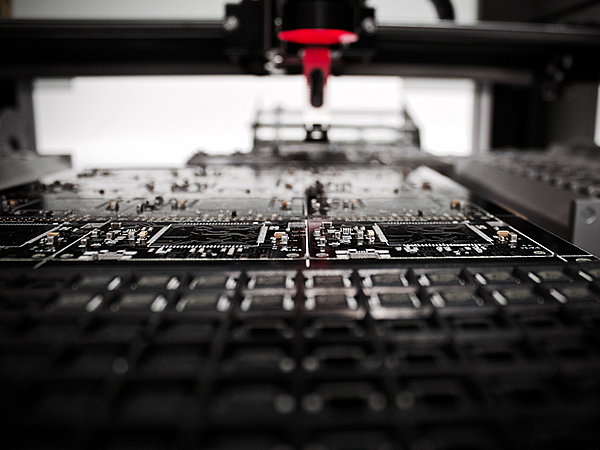 Our expertise include CAD, Hardware design, Software and Firmware development, CNC engineering, SMD assembly lines, which include two different pick-and-place (P&P) machines arranged in sequence. Handling over 15 million components and producing over a 100,000 boards per year, we can handle projects of all sizes and complexity. Aim Technologies operate on a Global Scale and possess decades of experience in the design and manufacture of software, hardware and advanced technologies for the automotive industry. 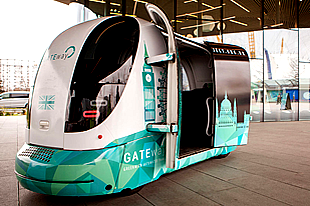 We are at the forefront of innovation in our sector, encompassing technologies ranging from Aim Motorsport products, Autonomous Vehicles and Impact Safety sensors to GPS Tracking for vehicle location awareness. We celebrate our working relationships with our partners. We strive for excellence in engineering solutions with collaboration that drives success for our partners and is a hallmark for our brand. Aim Technologies operate on a Global Scale and possess decades of experience in the design and manufacture of software, hardware and advanced technologies for the automotive industry. We are at the forefront of innovation in our sector, encompassing technologies ranging from Aim Motorsport products, Autonomous Vehicles and Impact Safety sensors to GPS Tracking for vehicle location awareness.